Do No Harm. – NATURES' FIRST PATH: HOlISTIC MEDICINE. Posted on September 25, 2018 September 26, 2018 by Natures First Path: Holistic Nutrition. While Hippocrates most certainly was not the inventor of the concept of Do No Harm (It’s actual teaching roots trace back to African healing), this principle as it stands is a honorable one; and one that some health care practitioners treat with respect and some who choose not to do so. 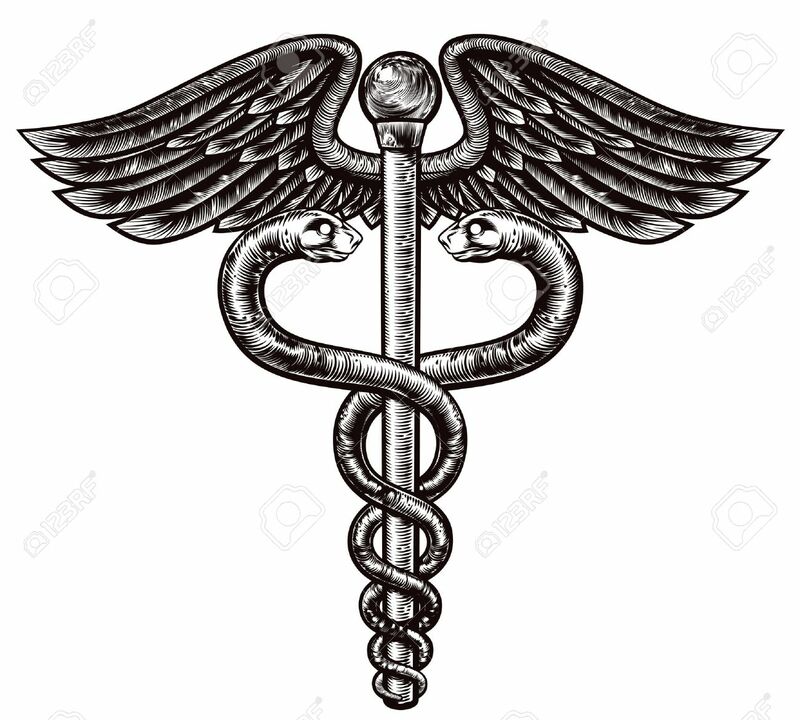 The Hippocratic Oath, an oath that is administered to all newly graduating medical doctors is meant to be an oath in which a particular doctor will above all else, put the care and make the best recommendations for the healing process with their patients and to take every opportunity to lessen the suffering that the ills they are going through. The health practitioner stands at a serious cross point in this day and time; the likes of which we may have never been seen at any other time in human history. Why would the writer say this? Because never before in human history have the producers of the worlds foods, along with the worlds producers of manufactured drugs and the medical establishment been so inherently link and dependent on each other for survival. The overall aim of the healing arts, whether Naturopathic, Holistic or Allopathic, is to treat the illnesses and harmful health situations that people find themselves in. However, for those of us in these fields we have to really question if this is truly happening in our days and times. If hospitals and pharmaceutical drugs are so abundant, then why are large populations of humanity still chronically sick; in spite of the resources that are available? This means that something must be disrupted in the flow of the chain of command in itself. The term ‘Doctor’ actually does not mean healer, it actually means teacher or educator. For those of us in the field, are we truly educating our clients on the best ways to heal beyond the symptoms? This requires some deep introspection into our own lifestyle patterns, which includes dietary intake and how much we exercise. But on a much deeper level, one of the best ways that humanity can have less harm in terms of health in their lives is to get reconnected to the Natural World. This is not to be taken as a figure of speech. One of the best ways to do no harm is to have less of the processed elements in our lives and more of the natural elements in every aspect of our lives. This can range to visiting natural places like mountainous regions and forest to clear the lungs, all the way down to being extra careful as to what types of cleaners we use in our homes: all of this makes a difference in or way or another. But in terms of the Doctor-Client relationship, the message of doing no harm has to echo with them every time we meet with them. Do we encourage them to eat better, to exercise more, to still the mind, to de-clutter their lives of unnecessary things, to value themselves as a living entity, do we give them hope? Of course if a client is in seriously ill conditions we don’t want to give false hope; but we can give our sincere care. Seeking to address the cause of any disease is the true path of honor in the healing field. Only treating symptoms leaves the possibility of the ailment coming back again. Seeking to get to the root of a client’s issues is the best path forward to doing do no harm. This reality may place some in the field at odds with the purpose and this is something that must be sorted out for each individual practitioner. Even though this may be a difficult choice to make for some, it has to be sorted out, and rather quickly at that. While the times may be challenging, there are countless stories out there of clients who are being guided towards their best health, because they were made to be a part of the healing process in a respectable mutual relationship. The writer is looking forward to the day when this will become the norm in terms of true health care in our world. With wishes of love and health to you and your families.